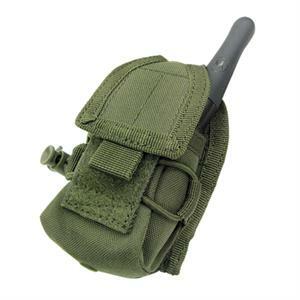 Condor Outdoor Web Radio Pouch - Holds Small to medium sized Radios with Velcro Closure. Sturdy Cover Goes over Channel Knob and Allows for Changing Frequencies During Operations. 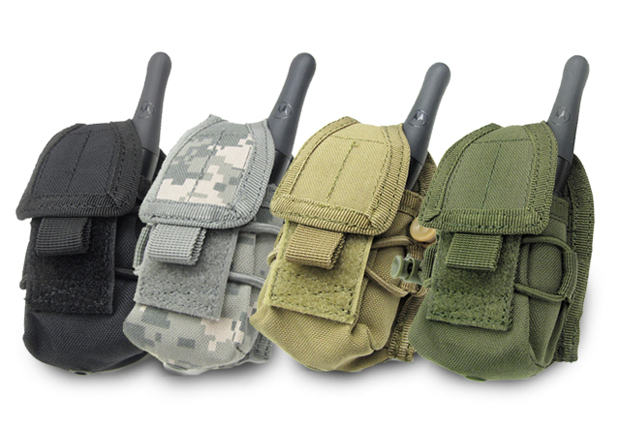 Also great for Cell Phones.